Show Results: BIS Puppy (Sweden), Reserve Dog Adelaide Royal Show 2014, BOB FLCV-FLCNSW Interclub Border Challenge 2015, multiple BOB/RUBOB winner. Pedigree information can be found HERE. 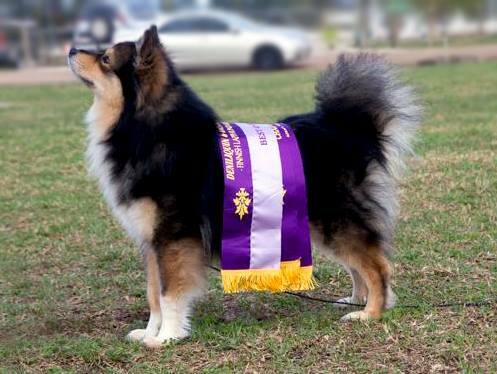 In Australia, Osku gained his Championship within 12 months against strong competition in the show ring. Along the way, he has collected multiple BOBs/RUBOBs, including a 25point BOB at the FLCV-FLCNSW 2015 Border Challenge, a real highlight for us so far! More important than his show wins, however, is Osku's work as an ambassador for the breed - he loves people and attention, and is always happy to accompany us out on breed promotion days. 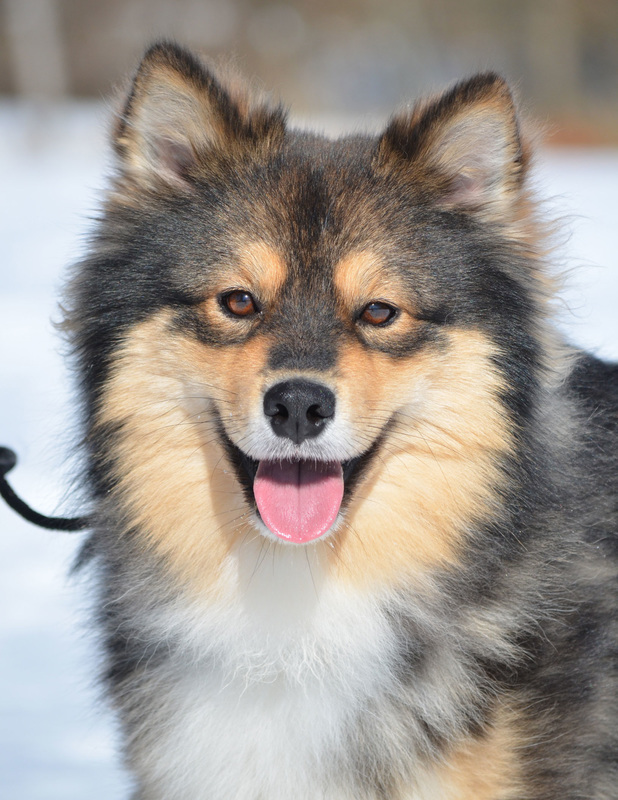 Osku has what I consider to be the ideal temperament, and we are thankful that he appears to pass this on to his offspring. 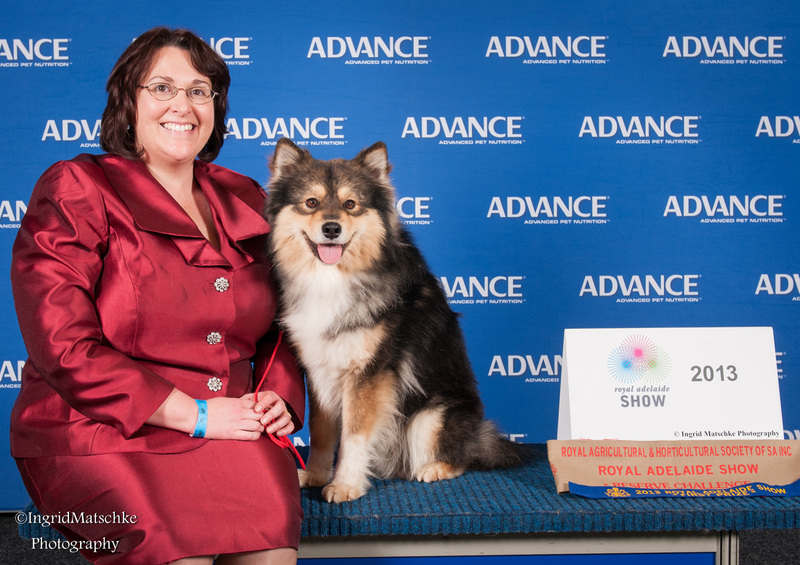 He has to date sired four Australian Champions, one with a herding title and a Delta Dog Therapy accreditation. He has another three offspring well on their way to their titles, and his impact on our kennel and breeding program cannot be underestimated. Moreover, however, is that Osku is an integral part of our family, and we thank his breeder, Cattlin Marques, for entrusting us with her lovely boy.